Online tee times are not availabile for Melia Capuchos Golf. Melia Capuchos Golf was designed by Arq. 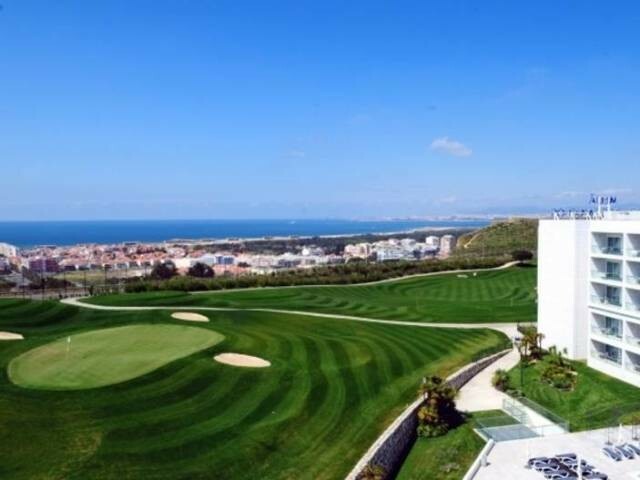 Silva, Jorge Santana, with 1402m long, the Golf course located on the Aldeia dos Capuchos, Melia Capuchos boasts an ocean in the background, the course provides a nice golf getaway, through 9 holes of good design, trying the difficulties and challenges of the best golf courses. To post a review, score or a notice on Melia Capuchos Golf page's or to connect with other Melia Capuchos Golf golfers, please log in to your account or sign up using Google or Facebook.